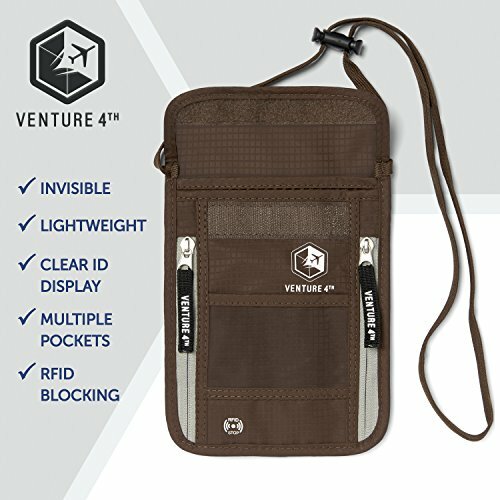 The Venture 4th Neck Pouch uses the same classic design as a lot of other great neck wallets but with a few minor differences. 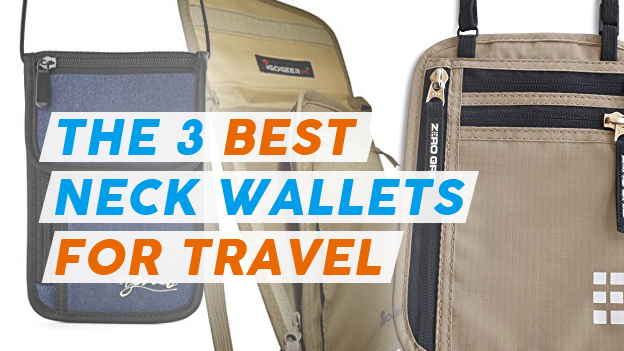 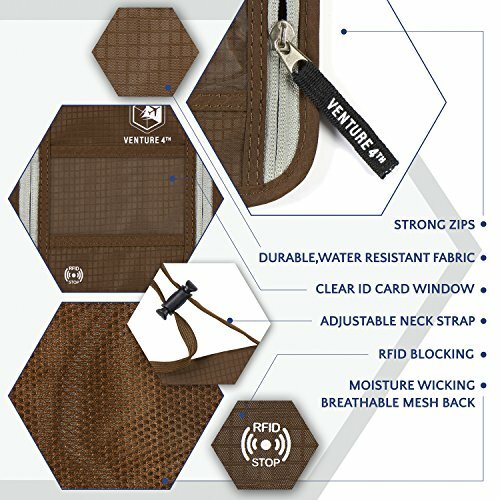 How Does the Venture 4th Travel Neck Pouch with RFID Blocking Stack Up? 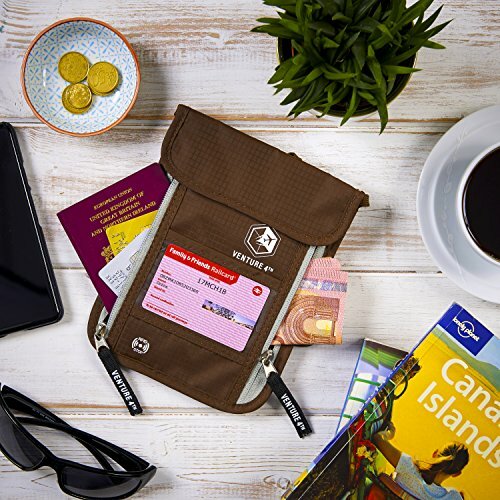 If you’ve read my review of the Lewis N. Clark RFID Neck Stash you’ll see some similarities in design between this neck wallet and the Clark offering. 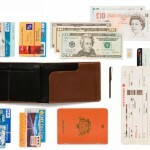 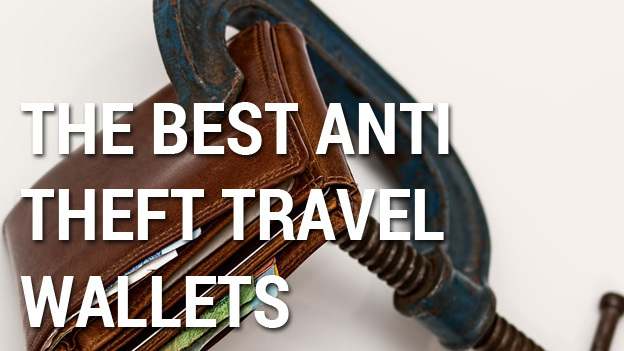 Most notably, a clear panel at the front, 2 zippered sections down the sides and a main stash at the top of the wallet. 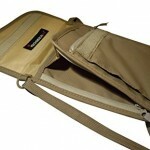 The top pocket is sealed with a velcro fastener and has 2 sections inside separated by mesh. 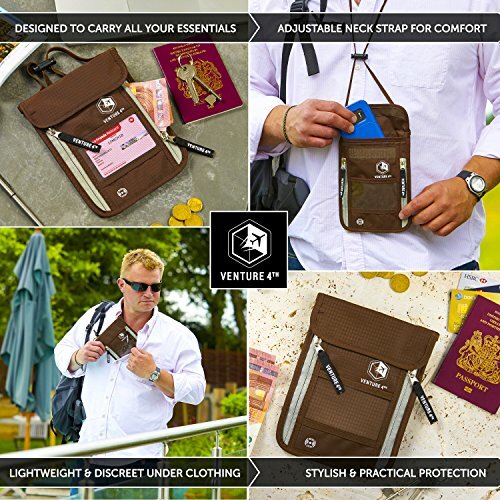 The neck pouch is around the same size as a lot of its competitors and although it feels a bit taller and wider, it also feels a bit thinner. 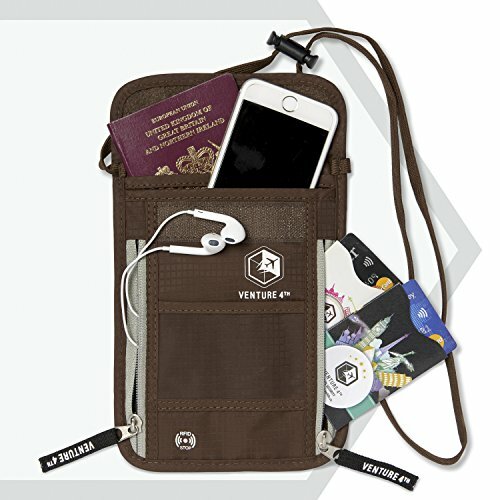 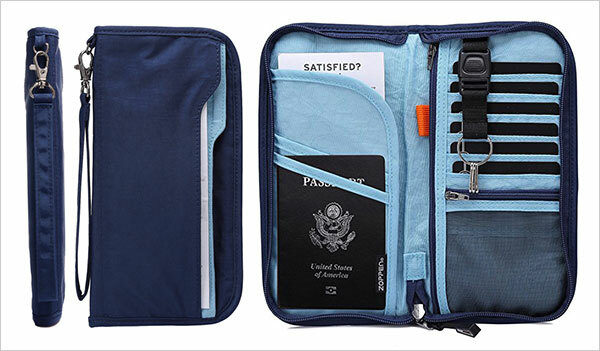 It’s RFID protected and comes with all the basics, adjustable neck strap, room to hide money, multiple passports, boarding passes and cards. 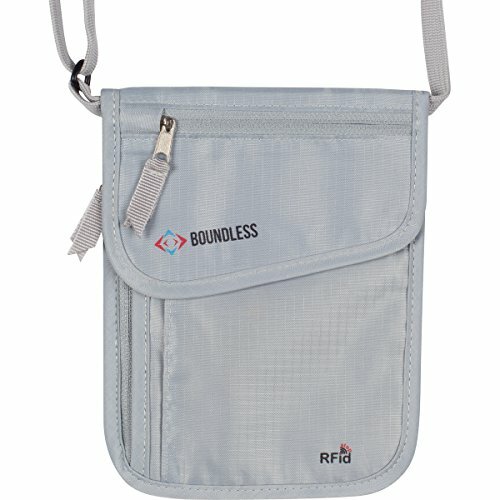 As with other neck wallets of this design, the clear ID panel at the front could pose a problem with no way to secure your ID within. 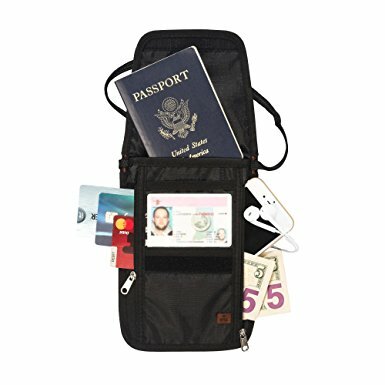 It begs the question, if it’s there so you can easily display ID of some kind and not remove it from your stash, then why not secure it? 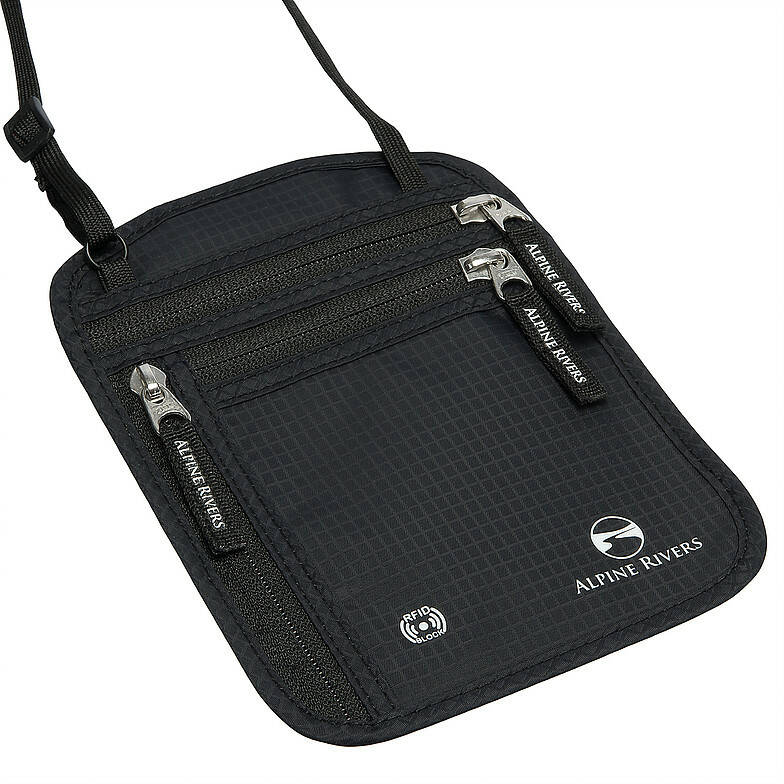 The neck strap does feel a little thin and the zippers although appearing to be of pretty high quality, have reportedly broken on a few occasions. 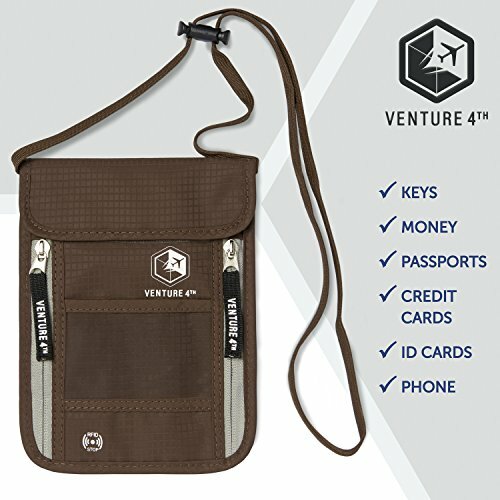 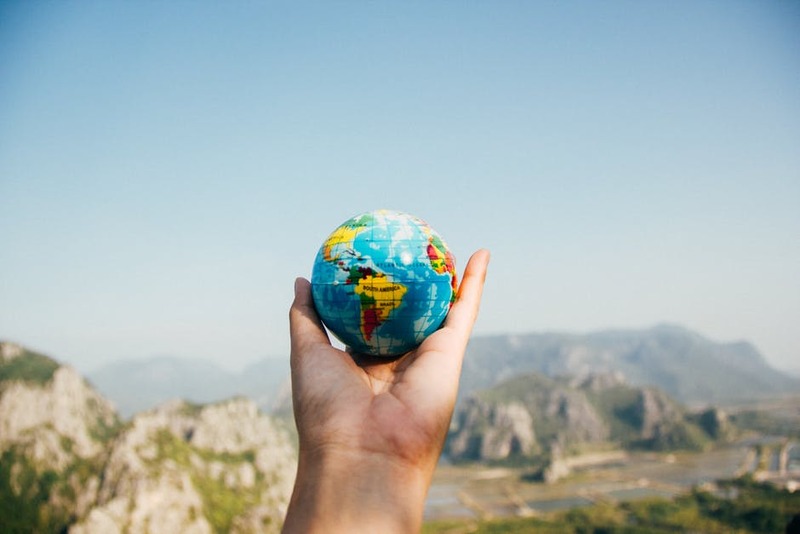 The good news – Venture 4th are known for their excellent customer service and faulty products are quickly replaced with little fuss. 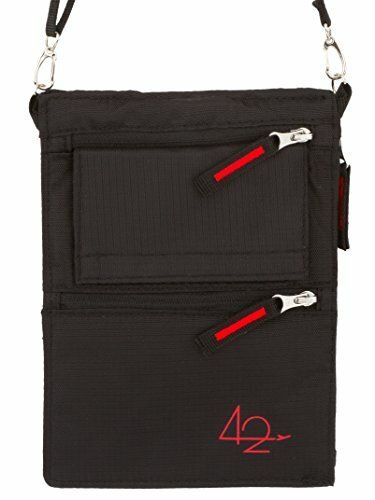 In fact they even offer a lifetime guarantee on their products. 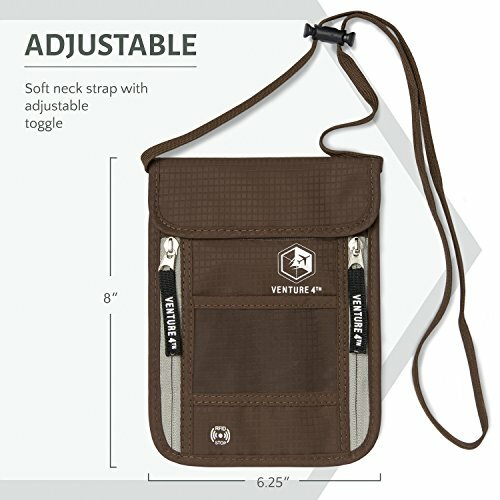 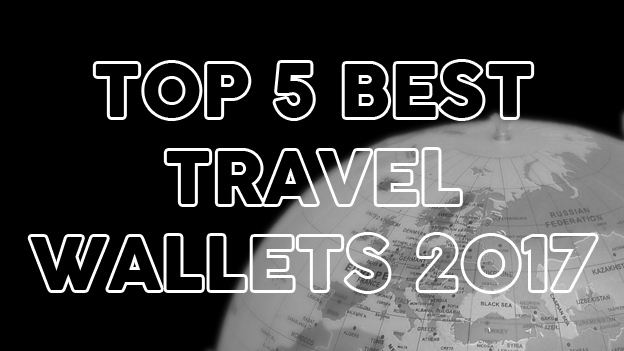 Personally I think the Venture 4th Travel Neck Pouch looks and feels great. 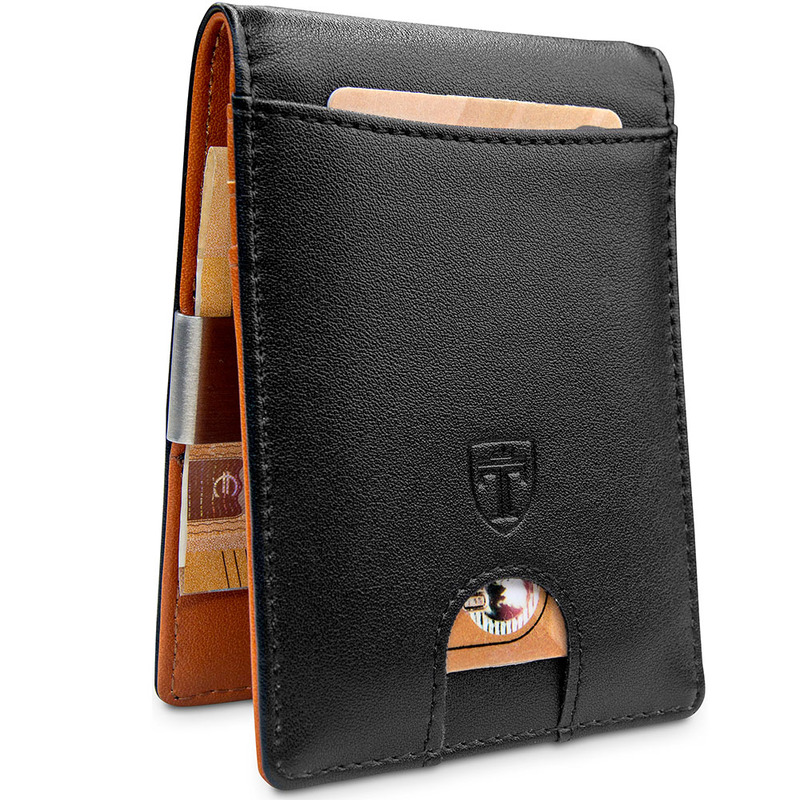 The materials used give you the feeling of a high quality product and at this price, that’s worthy of note. 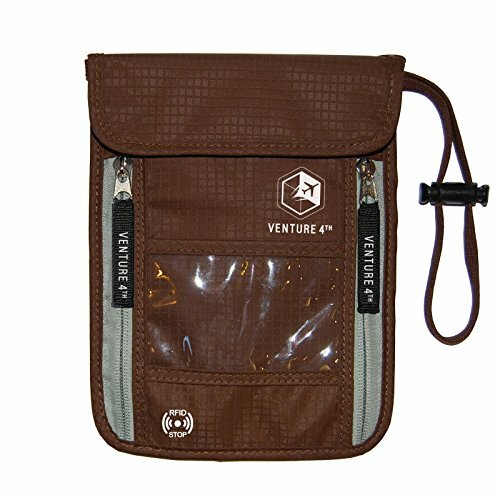 Click here to see the whole range of Venture 4th products on Amazon. 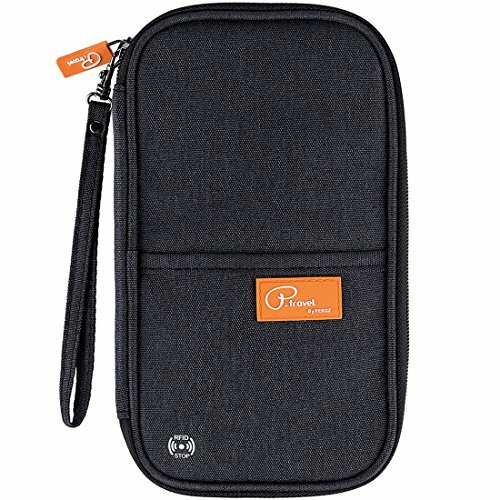 If you can still pick this up for $19.99, I would highly recommend it. 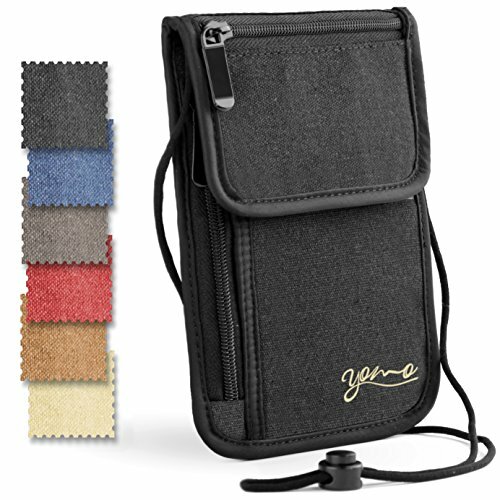 It looks quite stylish and if you don't mind a slightly larger neck pouch, it offers great bang for your buck.